The staff is knowledgeable and helpful. 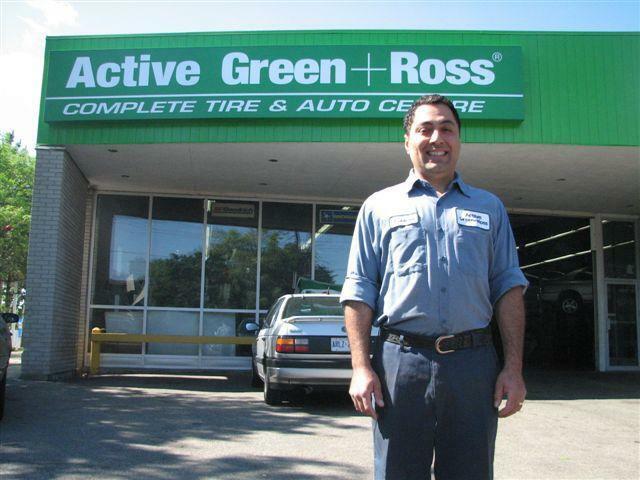 Always polite and friendly and the work is always top notch and anything missed is always corrected without a problem. I had my tire blown today and I needed a quick service for my car, I've went to many places but we had to wait so we came here. The service was very quick and good, there were no problem after it was fixed and everyone was no nice there. Great service and a fair price. Thank you! The staff at this location are always professional and helpful. I will continue to be a faithful customer. thank you for your great service and I hope to have a years of services with your team.